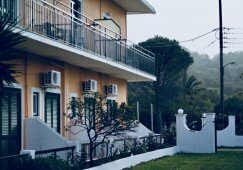 Operational hotel on the Corfu Island, Greece for sale. Ready-made business (operational hotel is 800 sq.m.) is on saleThe hotel is located on the east coast of the island of Corfu, just north of the island's capital in the resort village of Dassia, on the most picturesque and evergreen Island of Greece.-Beaches of Corfu are recognized as the best on the Island and attract a large number of tourists from March to November. There is always calm and clean sea with a gentle entrance to the water, a sandy bottom and warm water. The newest and best hotel in Greece Ikos Resort Dassia 5 * Superior is nearby on the beach, so the beach infrastructure is focusedat wealthy holidaymakers and has all the necessary options for a comfortable -rest. 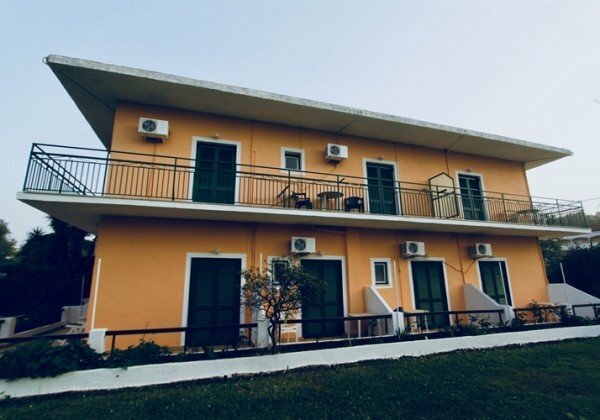 The capital of the Corfu Island, airport and seaport are located 15 km from the hotel, there is a regular scheduled bus with air conditioning. In the capital there are a lot of sightseeing attractions: ancient fortresses, museums, churches with holy relics, Orthodox monasteries, the old Venetian city, imperial residences, etc. 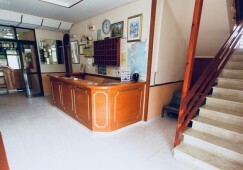 The hotel is ideally located for travelers exploring the island on their own, and it is convenient and quick to get to either end of the island. Communications and equipment - on the territory of 3 wells, which reduces several times the cost of water (with respect to the use of the state pipeline); Its local septic tank, the purified water from which is diverted through pipes to automatically irrigate the plants throughout the site; solar batteries for hot water (saving energy for heating the water all season); stand-by electric boiler; three satellite dishes catching TV channels throughout Europe.